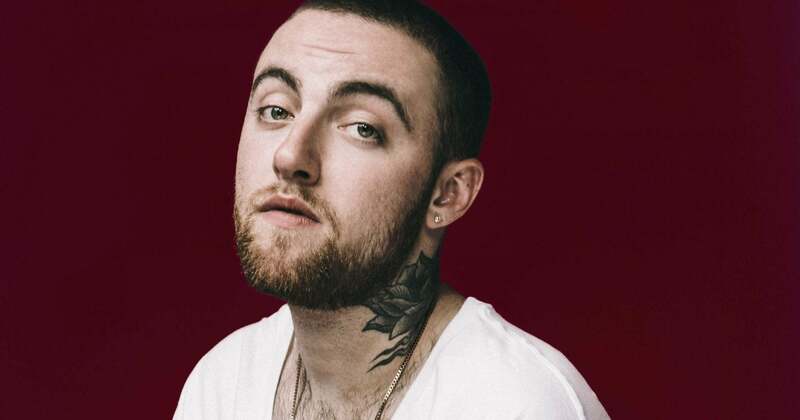 The late Mac Miller was left out of this year’s Emmys “in memoriam” on Monday night— and fans were not having it. The late rapper, who died of an overdose less than two weeks ago, was missing from the iconic segment of Monday’s Primetime Emmy Awards in which the Television Academy honors the stars that the industry lost in the past year. This year, the “in memoriam” recognized the likes of Aretha Franklin and Anthony Bourdain. But Mac Miller was missing. Miller, 26, was said to be battling substance abuse after his high-profile breakup with pop singer, Ariana Grande.